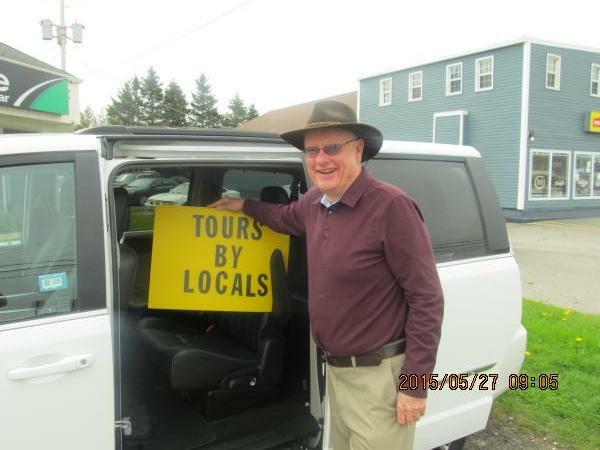 Traveler Review for Private Tour in Saint John, New Brunswick, Canada by Tour Guide Rod 'Story Man' B. About Rod 'Story Man' B. Message Rod 'Story Man' B.